Costa Mesa, CA (November 30, 2018) – MotoAmerica has announced that registration is open for all five classes in the 2019 MotoAmerica Series, effective immediately. For the Superbike class, there will be three levels of entries – Single Entry, Superbike Season Entry and Superbike Premier Entry – with varying benefits and obligations in the different entry levels. The Superbike Premier entry provides a guaranteed pay-out of $2000 per race for qualified entries. MotoAmerica will continue to offer privateers the opportunity to prosper when they perform well in the Superbike class, the premier class in the 2019 MotoAmerica Series. Superbike Privateer Entries will be eligible for an additional performance bonus based on finishing first through 10th in each race. The Privateer bonus will be as follows: First place ($5000), second place ($4000), third through fifth ($3000), sixth place ($2500), seventh place ($2000), eighth place ($1750), ninth place ($1500), and 10th ($1000). This is in addition to the Premier payment guarantee. Season and Single event entries are eligible for the Privateer bonus with an extended payout as follows: 10th through 15th ($1000), 16th and 17th ($750) and 18th through 20th ($500). The five classes for the 2019 MotoAmerica Series are as follows: Superbike, Supersport, Liqui Moly Junior Cup, Twins Cup and Stock 1000. 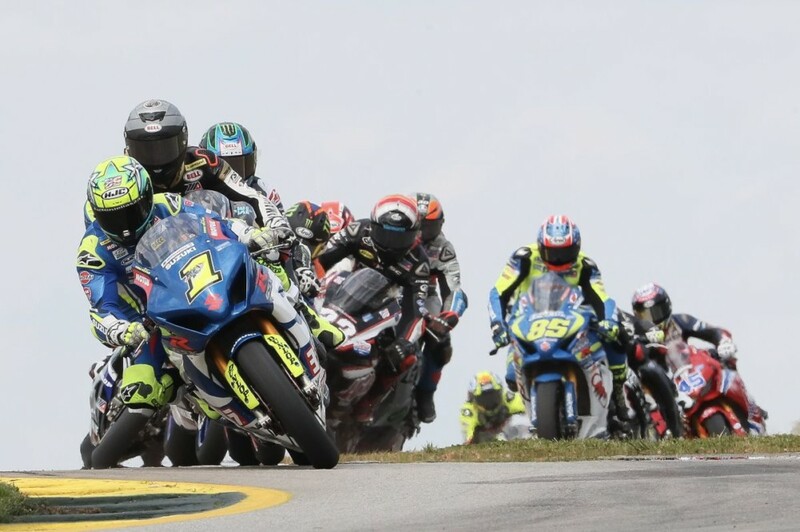 Registration for the 2019 MotoAmerica Series (for all classes) is now open. Licensing (which is done through the AMA) is also open through its website at http://www.americanmotorcyclist.com/Racing/Story/professional-licensing.